Pacific Ads Group is the #1 classified platforms in the Pacific Islands for cars, real estate and jobs. Operating in 11 markets including Papua New Guinea, Fiji, East-Timor, Solomon Islands, Tonga, Samoa, Vanuatu, New Caledonia, French Polynesia, Guam and Kiribati. Pacific Ads Group has launched its first seven websites that will allow population of different Pacific nations to easily buy, sell and trade their cars, motorcycle and trucks in their countries, without the need of middlemen. 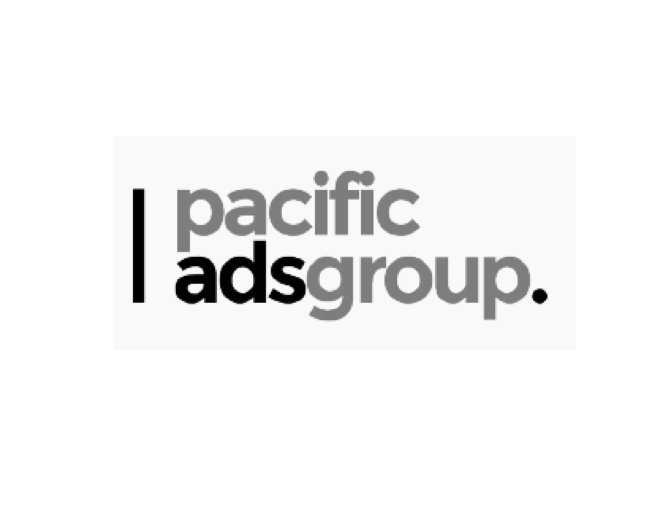 Covering over 12 million people, Pacific Ads Group plans to add new services in the future and to expand to more markets locally. Headquartered in Port Moresby in Papua New Guinea and Sydney, Australia.